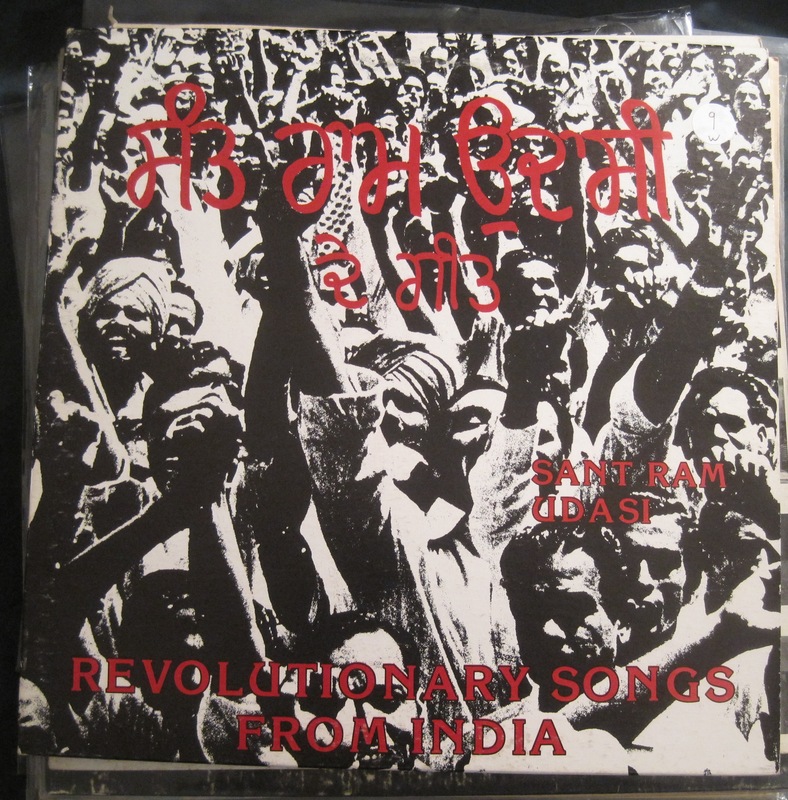 Sant Ram Udasi was a Punjabi radical dalit poet/singer who died in 1986. According to a couple of websites he is one of the preeminent poets of Sikh dalits and for the communist naxalite movement in the Punjab. 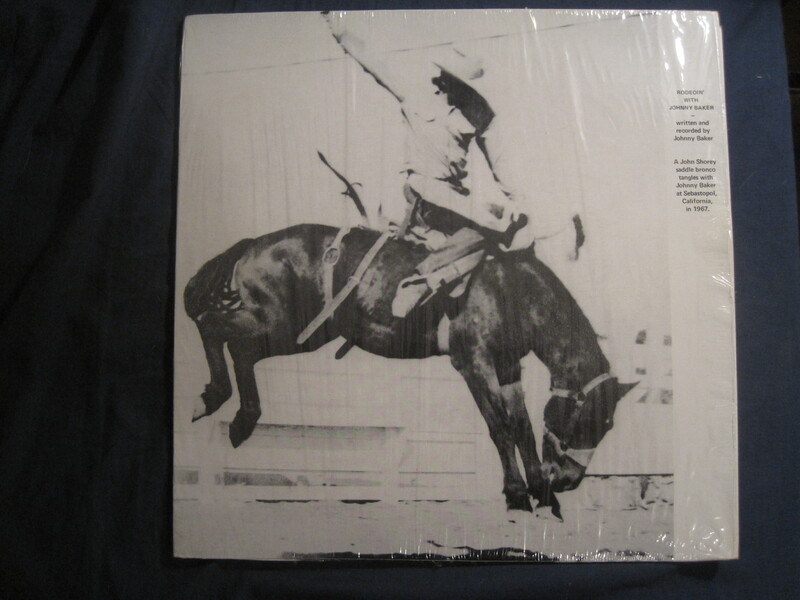 All the tracks on this lp are unaccompanied and they’ve handily translated the song titles on the cover. It’s some really beautiful vocal stuff. Not surprisingly this came out in Vancouver, home to the largest urban Sikh population outside of India. The diaspora population played an active role in the dissemination of radical Sikh politics that arose in the 1970s with the Khalistan movement and reaction to Operation Bluestar in the 1980s. Seems like this record fits in amongst that. 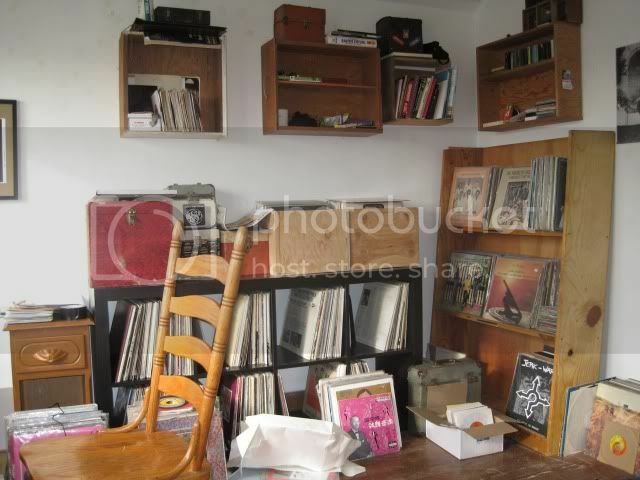 You are currently browsing the Backroom blog archives for February, 2011.